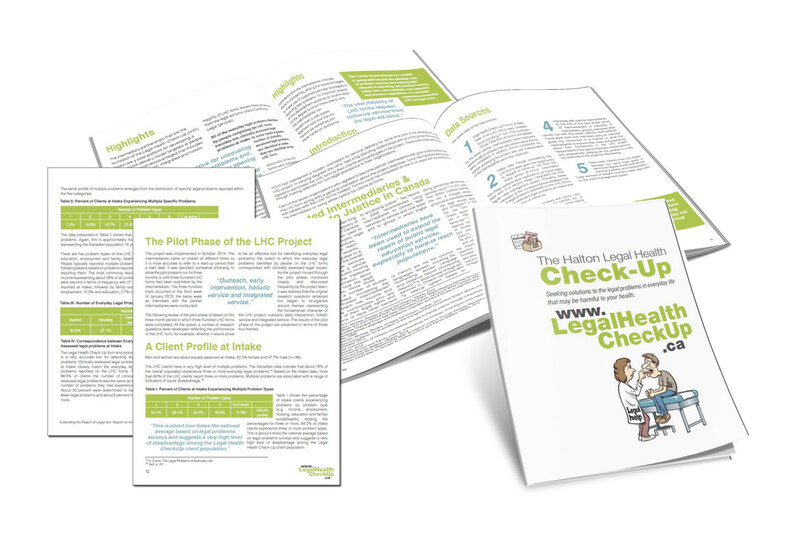 Graphic design and layout of Halton Community Legal Services’ pilot phase report of their Legal Health Checkup Program. Halton Community Legal Services has created this check-up to help people who are living in poverty so they can identify legal problems and get help. Funding for the project is from Legal Aid Ontario’s Fund to Strengthen Capacity of Legal Clinics. 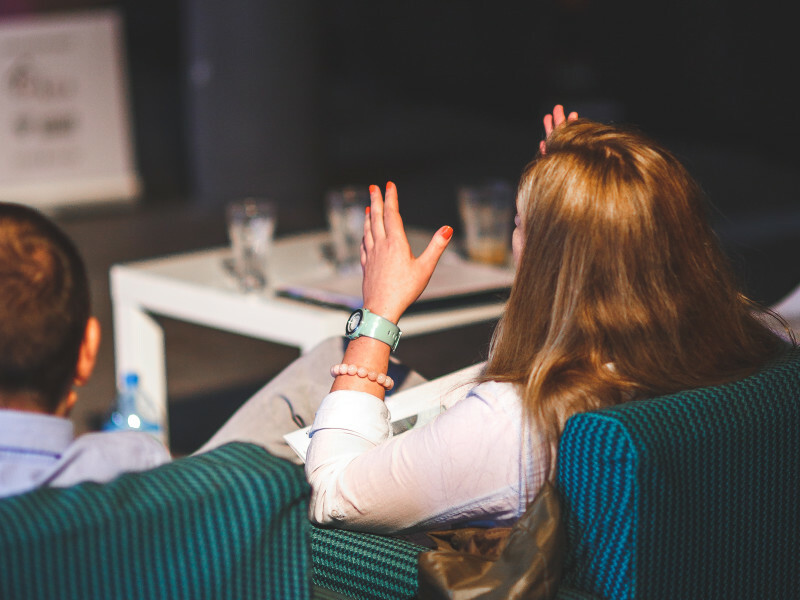 A research and evaluation pilot project has been completed in Halton Region and this funding is now being used to support the use of the check-up by: Community Legal Clinic, Brant Haldimand Norfolk, Halton Community Legal Services, Hamilton Community Legal Clinic, Legal Clinic Guelph and Wellington County.